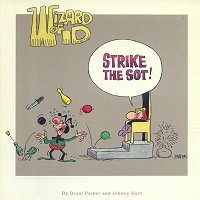 Below is a Gallery of the US Wizard of Id Books in the same order as they were reproduced in the UK. 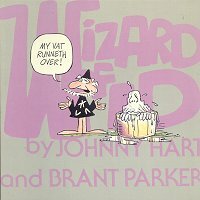 The American versions had some numbering but it wasn't on every issue. After the 22nd shown below, all titles (backgrounded white) are unique to the US only. 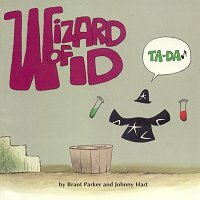 The 90's saw a short revival of Wizard of Id with these larger books published by Andrews and McMeel.